A MAN IN his 60s has died following a house fire in Co Mayo. The fire happened at a house on Station Road in Castlebar at around 8.30pm yesterday. Emergency services attended the scene and located the man’s body. He was pronounced dead at the scene. 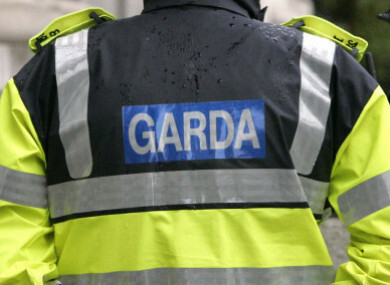 Gardaí said the man’s body has been removed for a post-mortem and investigations are ongoing. Email “Man in his 60s dies in house fire in Mayo”. Feedback on “Man in his 60s dies in house fire in Mayo”.